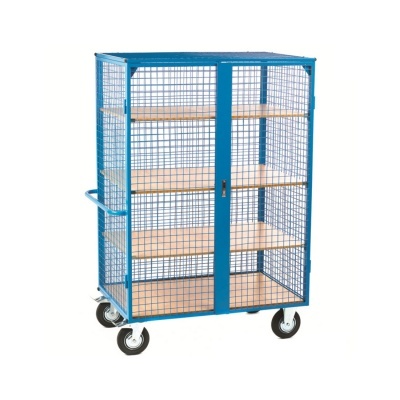 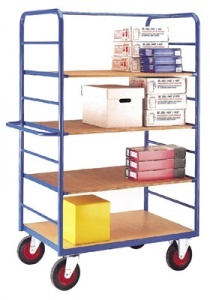 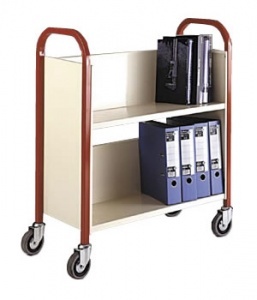 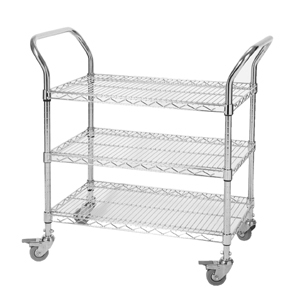 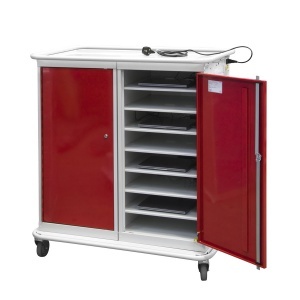 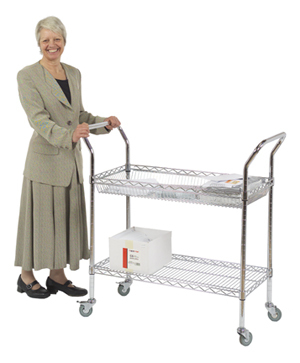 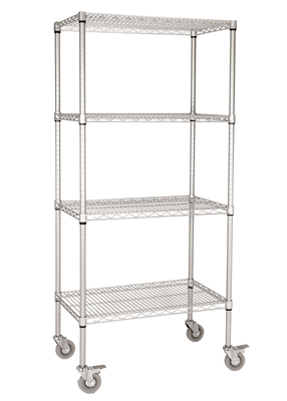 A diverse range of trolleys that help provide essential service in learning environments. 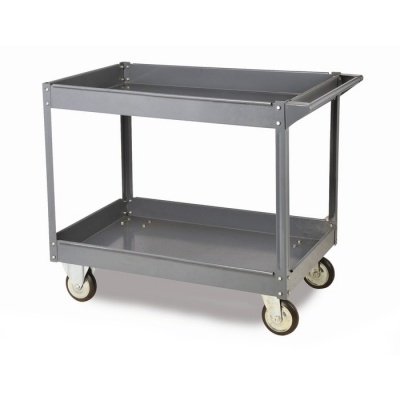 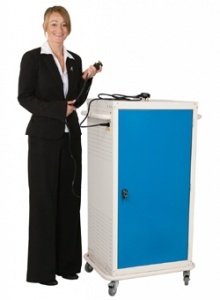 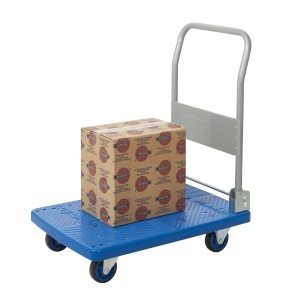 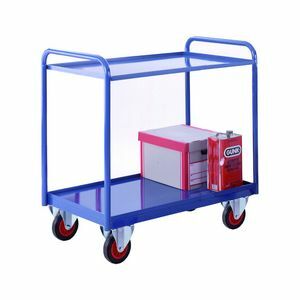 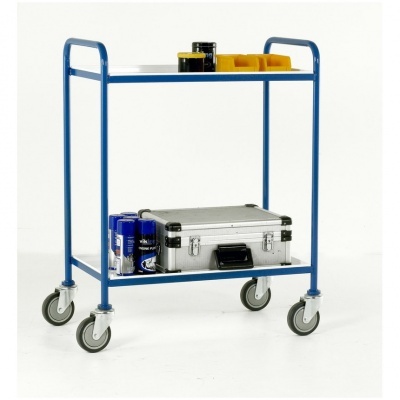 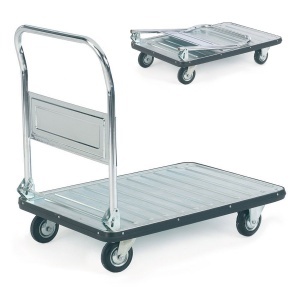 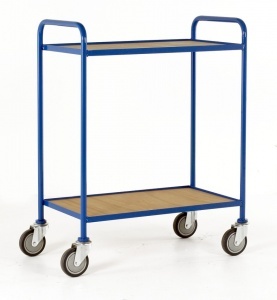 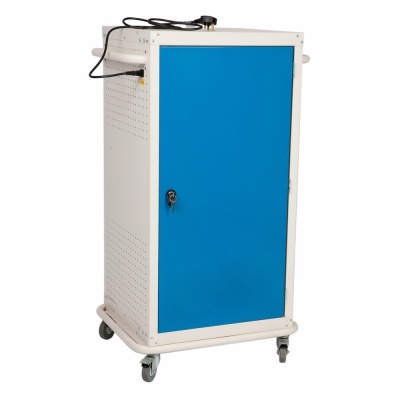 School trolleys come in many forms, whether it is a simple book trolley, a sturdy low-load truck or even a modern charging trolley for laptops, we have something for every requirement. 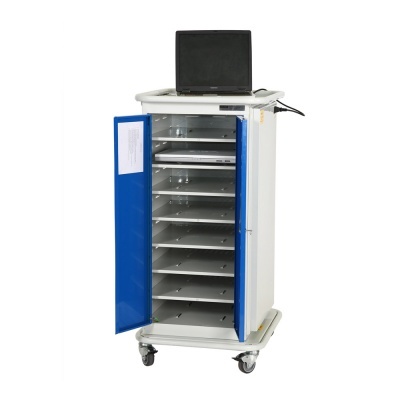 If you have any questions about these products or if you would like to take advantage of our School 30 day accounts please call us on 01993 779494.